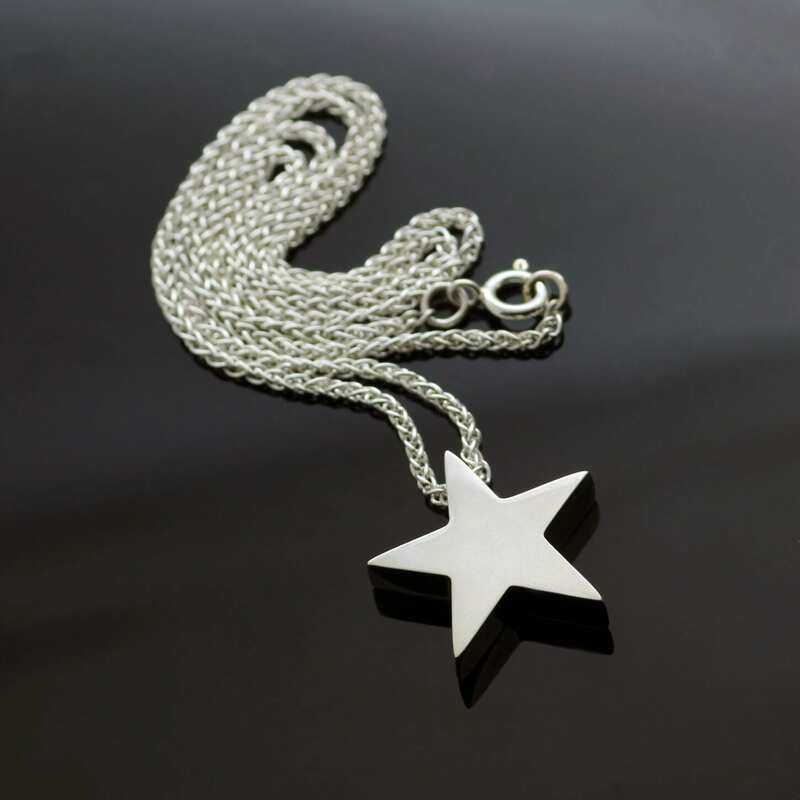 A beautiful solid Sterling Silver star charm, handcrafted by Julian Stephens would make a timeless gift or treat for any jewellery lover. 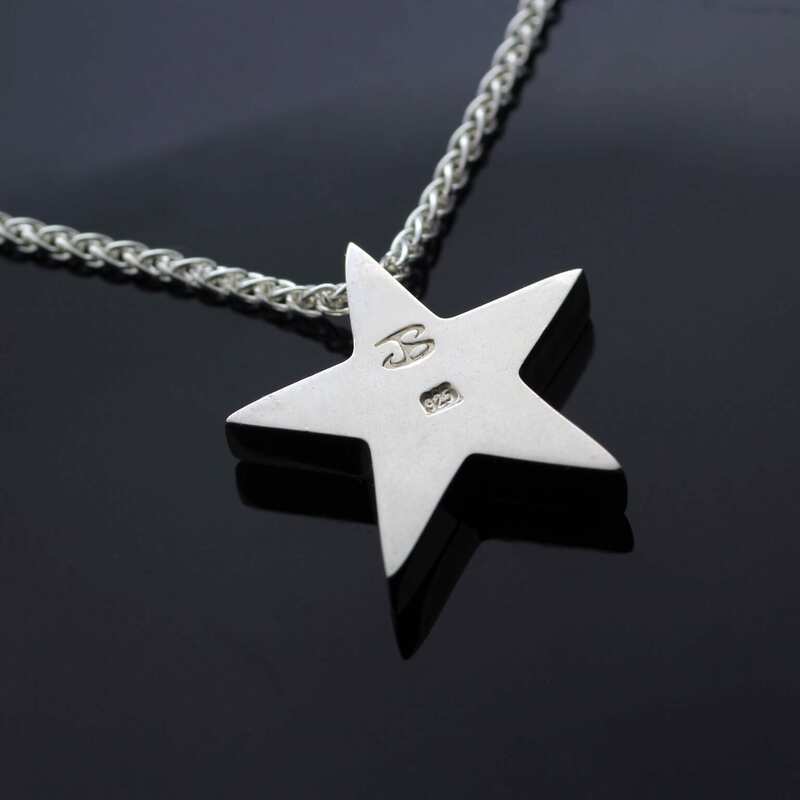 This sweet solid Silver Star charm is an exclusive design by Julian Stephens, a gorgeous contemporary charm pendant designed to be versatile, stylish and subtle. 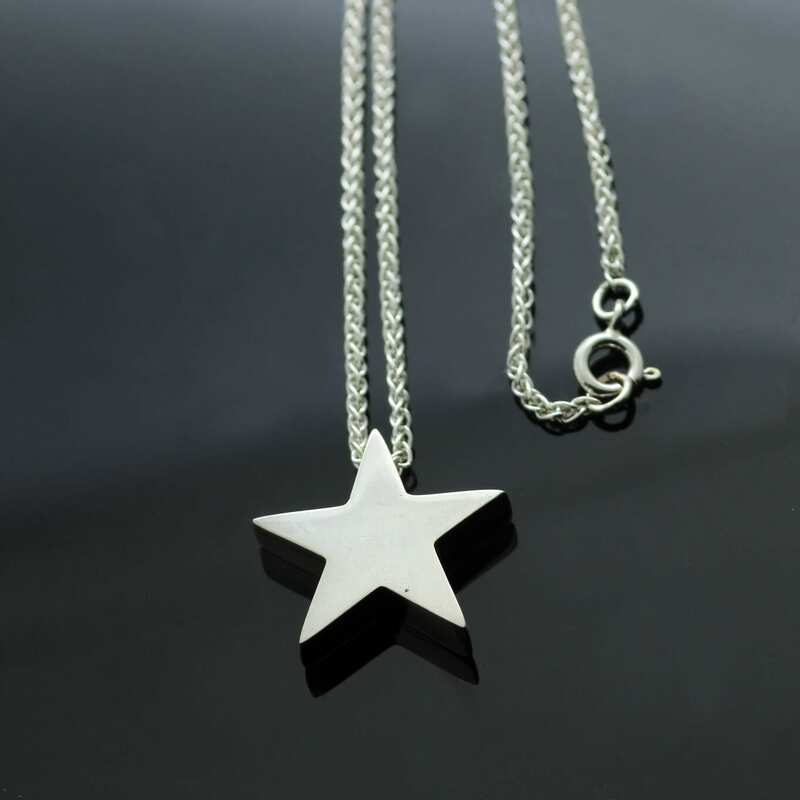 This lovely necklace is beautifully constructed, strung on solid 925 Sterling Silver Spiga chain.